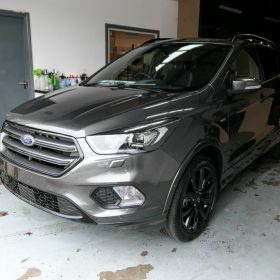 We had this stunning brand new Ford Kuga in a deep Grey for a complete Gtechniq Protection package. 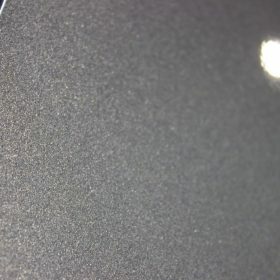 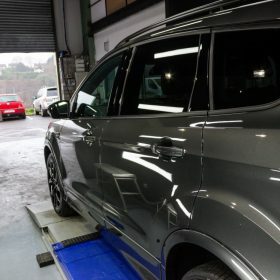 The exterior following a deep wash and decontamination was polished using a Jewelling Polish to prepare the surface for the application of Crystal Serum Ultra. 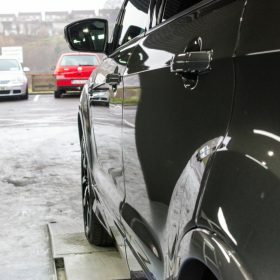 The polishing step is crucial to the application of CSU as this ensures a perfect bond to the paintwork making sure you’ll get the most out of the coating. 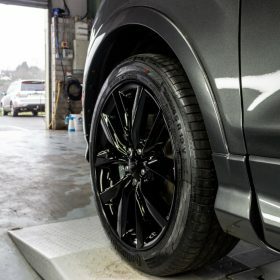 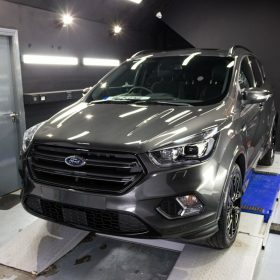 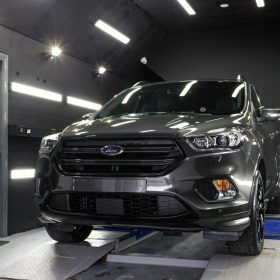 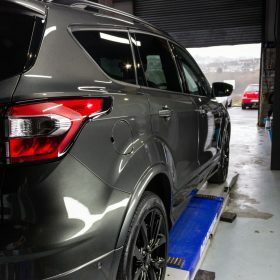 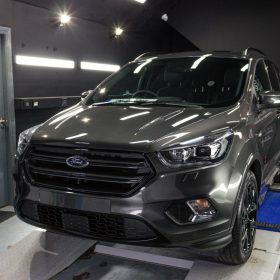 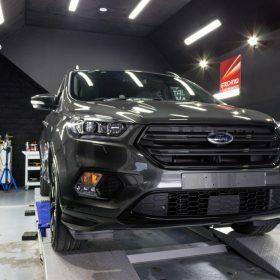 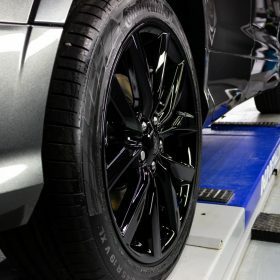 After the polishing step was completed the Kuga was rewashed and dried using a dedicated automotive Air Drier to ensure as little contact with the perfect paintwork as possible. 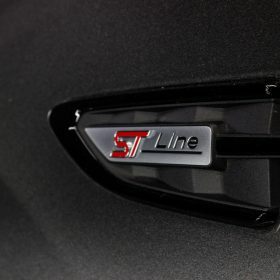 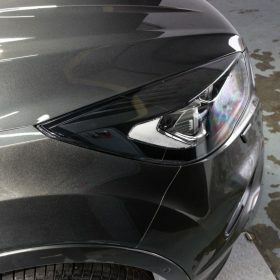 Once this was completed the paintwork was wiped down with Gtechniq’s Panel Wipe and Crystal Serum Ultra was applied. 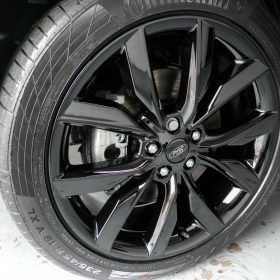 While waiting for CSU to cure before applying EXO the wheels were reomved, deep cleaned and coated with C5 Wheel Armour. 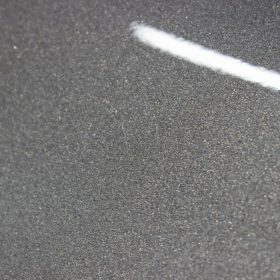 Two coats of EXO was applied over CSU with 2 hours between coats. 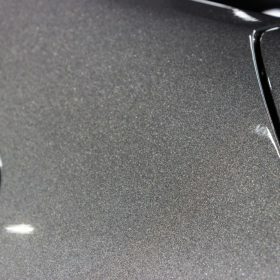 All exterior glass was coated with G1 while waiting for the first coat of EXO to cure. 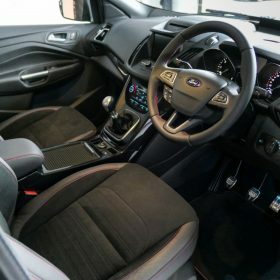 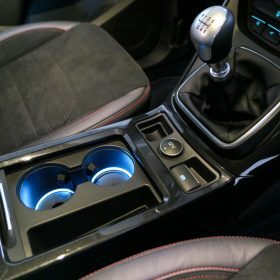 The interior received Matte Dash to all plastics which has anti-bacterial properties and some scratch resistance. 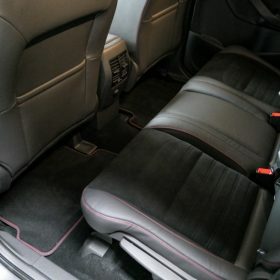 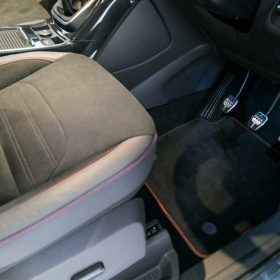 The mats were treated to I1 along with Leather Guard for the leather.